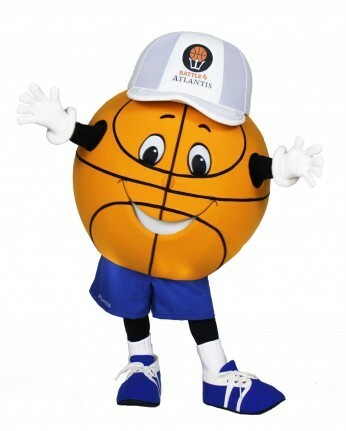 Meet Bounce, the custom mascot of the NCAA Basketball Tournament – The Battle 4 Atlantis. 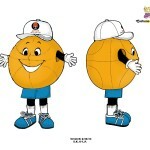 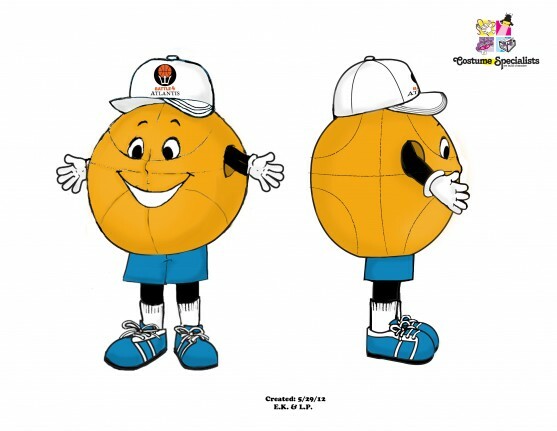 Bounce is a custom corporate mascot which is privately owned and unavailable for public rental. 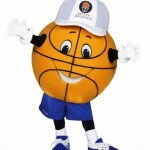 For more information on Atlantis Paradise Island, Bahamas or The Battle 4 Atlantis, click here.